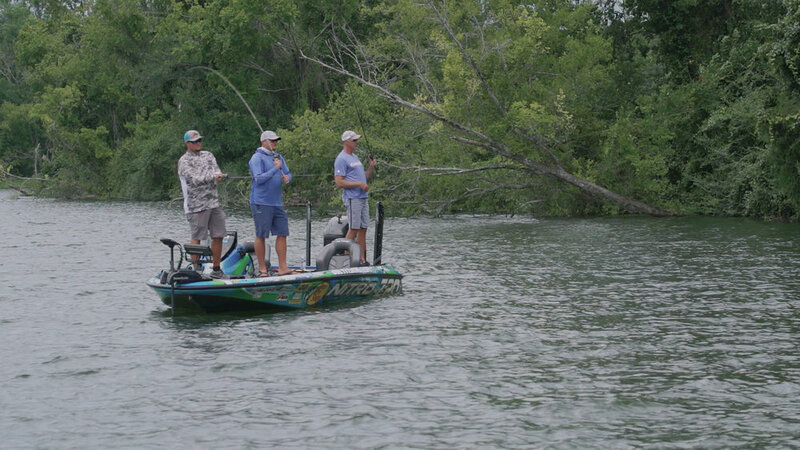 Miles “Sonar” Burghoff and Joey Nania fish for freshwater fish in diverse areas. Joey visits Miles on his new home lake in Tennessee. 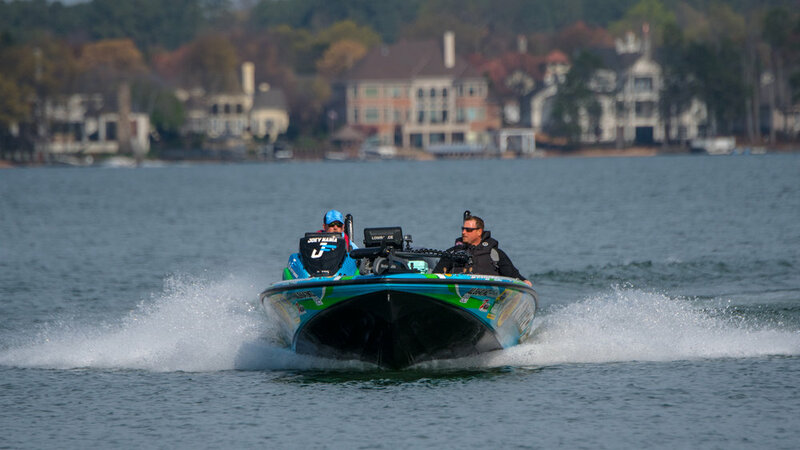 Miles takes a trip to North Carolina to pre-practice with Mr. Bryan Thrift on Lake Norman.